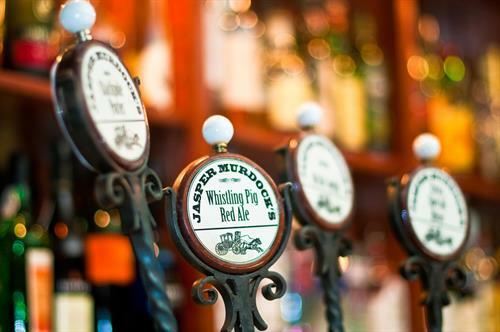 Please check out our current hours on our website or call us. 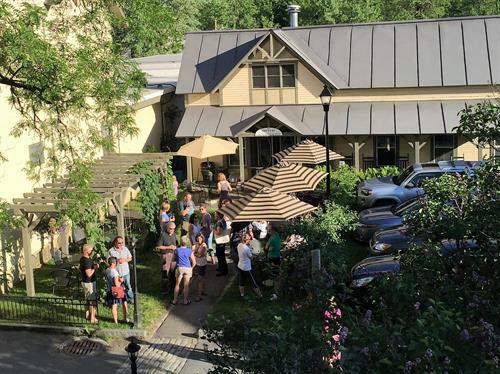 Welcome to the Norwich Inn in Norwich, VT. 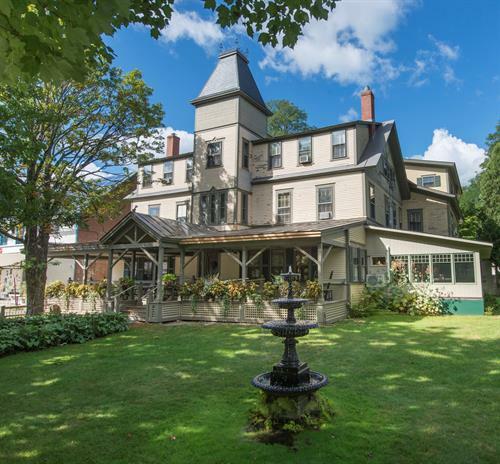 The Norwich Inn is a historic, full-service Vermont country inn located in Norwich, near Dartmouth College, just across the river from Hanover, New Hampshire. 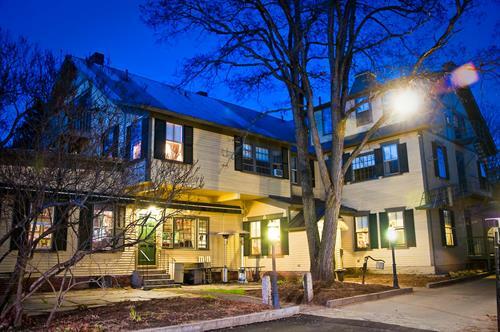 An Inn has been on the Main Street site since 1797; the current Victorian Structure since 1890. 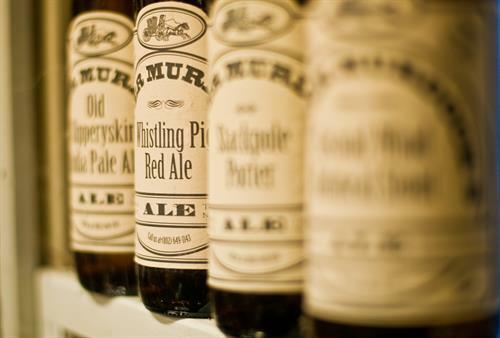 This Dartmouth hotel is proud to offer 38 guest rooms, a Pub & Dining Room known as Jasper Murdock’s Alehouse and a Microbrewery featuring hand-crafted English Ales, sold only on site. 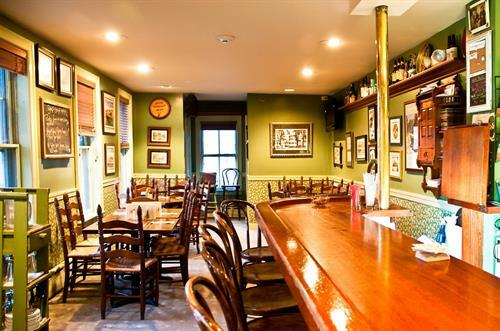 We are proud to offer one of the largest wine selections in Vermont, housed in our new Wine Cellar, which is also available for private parties. 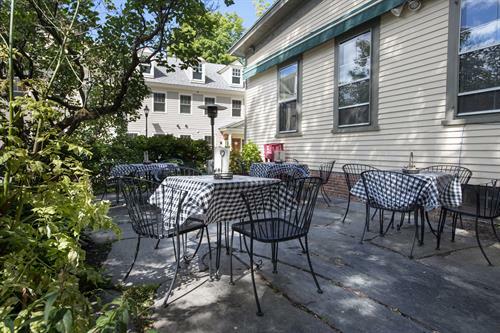 Local legend has it that the Inn and the Town were the inspiration behind the popular TV Show, “Newhart,” which was set in Norwich. 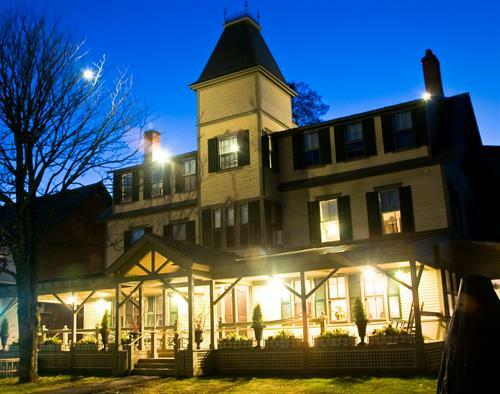 The Norwich Inn is a green hotel featuring traditional yet progressive fare, using ingredients, largely grown or produced in Vermont. As a member of the Vermont Fresh Network, we believe in providing our customers with the highest quality products, while supporting the local economy and preserving the culture of the Green Mountain State. 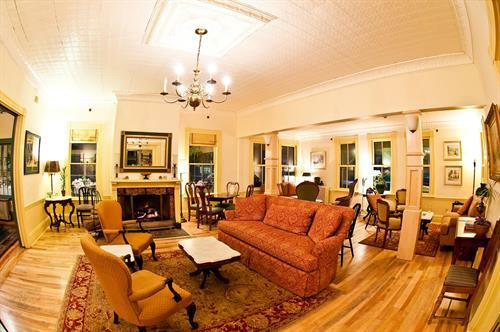 As a Vermont Green Hotel, we are committed to green lodging in the Dartmouth area by saving energy and protecting our environment. 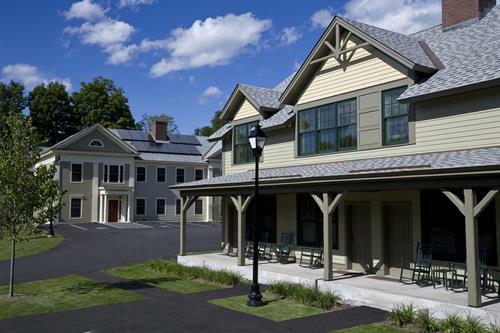 Our new addition, the Walker House includes solar panels which provide the energy for 60% of our hot water. 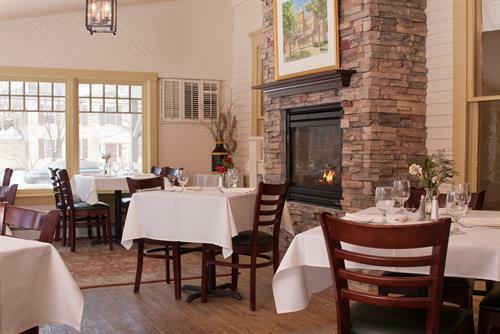 Right off Interstate 91, the Norwich Inn is easy to get to by car. If you’re coming from New York or Boston, the Dartmouth Coach provides luxury coach transport to Hanover.